Operating your own retail store comes with rewards and challenges. One of the challenges is making the most of the room you have. If you have a smaller retail store, it's important to maximize space to increase sales. When space is not an abundant resource, then ingenuity must take over. Below are some important tips to help you make the most of your retail space. You may already know that painting a wall a light color helps make a room look larger, according to Freshome, painting the trim and moldings an even lighter color will make the walls appear farther back, making the room look even larger. If you have an accent wall, try painting it a bold color or add some wallpaper, says Libby Langdon, author of Small Space Solutions as mentioned in an article by Entrepreneur. This will help to add dimension and create a feeling of depth. Mirrors are another great way to add depth to smaller stores. Strategically place a large mirror in a spot where it can reflect natural light from a window. You can also direct it to an attractive focus point in the room like a mannequin or another clothing fixture. Lighting is so important, particularly with smaller spaces. Use natural light when you can, taking advantage of all windows. This not only helps to enlarge the look of the room, but it will give the store a happier, more welcoming feel. 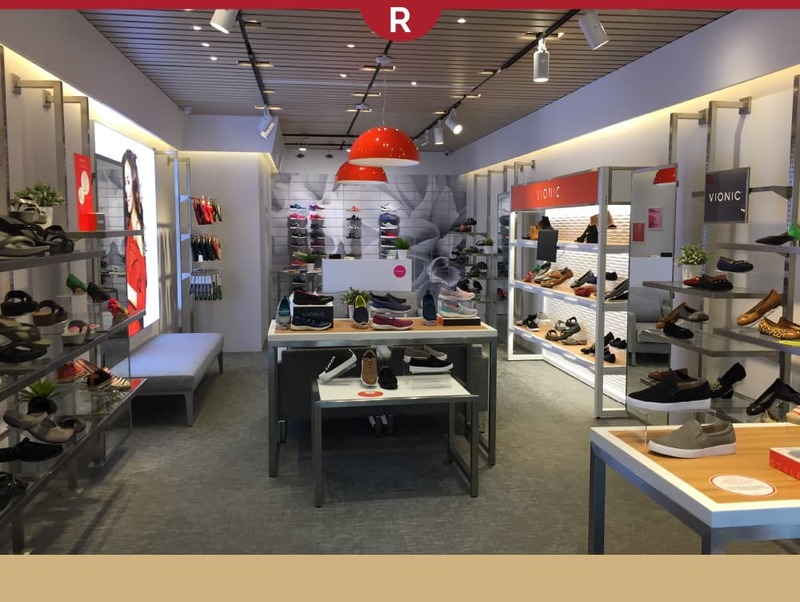 Track lighting is an efficient choice for small retail shops. Most consist of LED lights so they offer warm brightness and low maintenance. Besides track lighting and standard ceiling lights, you can also use a variety of lamps and picture lights. These illumine the room while creating a pleasant ambience. When you have less space to work with, it is critical that you stay organized. Merchandise should be attractively displayed and excess stock should be kept in a storeroom. If you need to separate store sections, try using an open bookcase with saleable product displayed on the shelves. Think vertically. Take advantage of available wall space with slatwall, gridwall, or wall shelves and keep sales merchandise within reach of the customer. Wall standards and outriggers provide efficient ways to hang shelves. 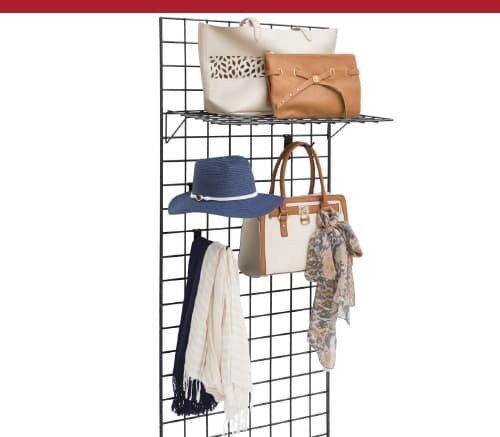 Utilize those hard-to-reach areas for hanging body forms and other displays. Lastly, avoid clutter. The only stores in which clutter is acceptable are bargain shops, where customers expect to root through the piles to find great deals. Otherwise, your merchandise should be neatly and creatively displayed.